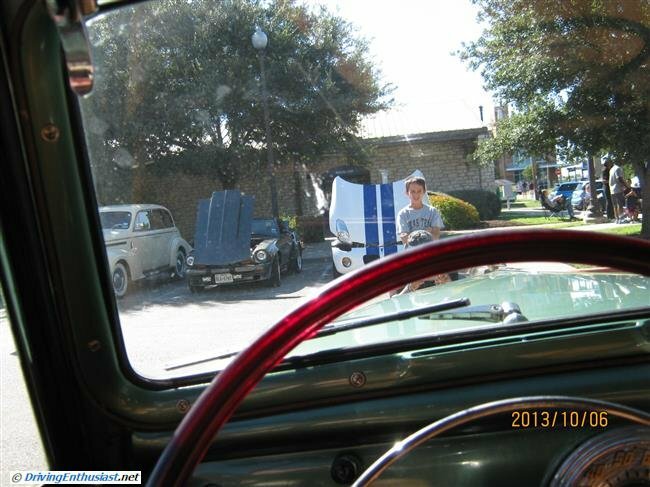 The Leander Car Show is held monthly rain or shine on the first Sunday of the month in downtown Leander Texas. Now in it’s 4th year, this is the most approachable car show you’ll find: all kinds of cars, show quality or daily driver (or racer! 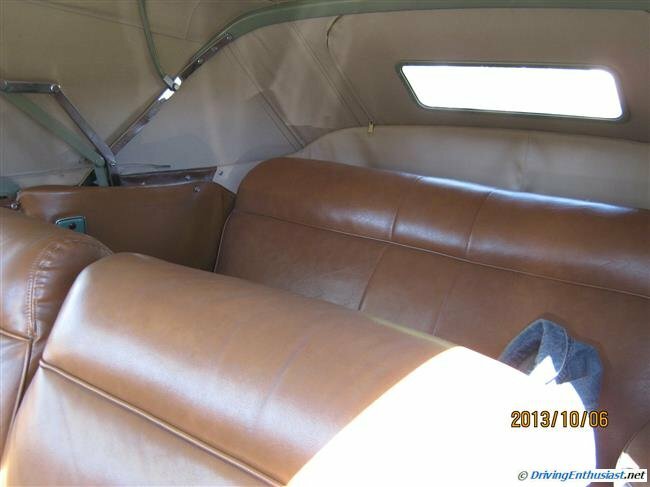 ), come and go as you please, free, and owners are present and most eager to talk. 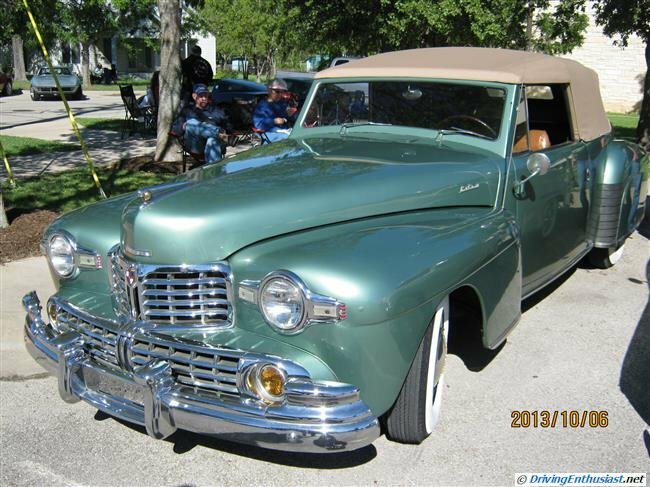 And most importantly you’ll find all kinds of cars from rat rods to Ferraris – the entire spectrum. That’s what makes it the best kind of show. And you’ll find gems that you would never have seen elsewhere. 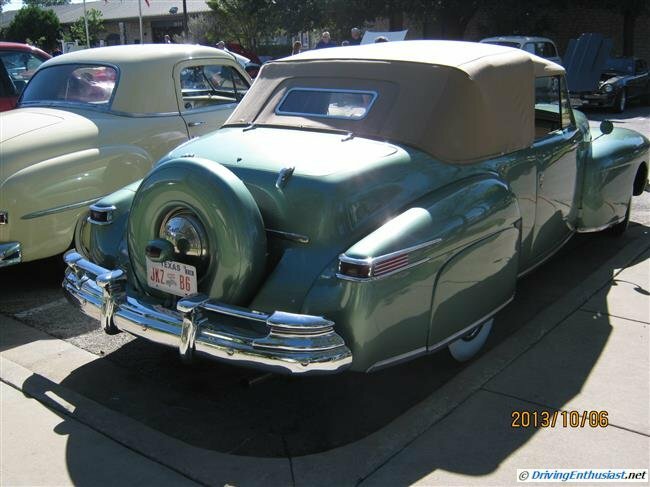 This month we found this late-40s first-generation Lincoln Continental. We’d never seen one of these in person before. Absolutely beautiful. 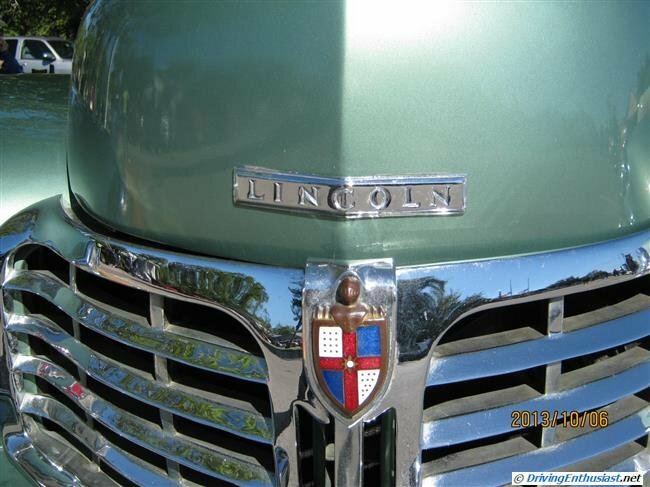 And this was a very different Lincoln then from what we know today. The Lincoln Division was personally run by Edsel Ford. 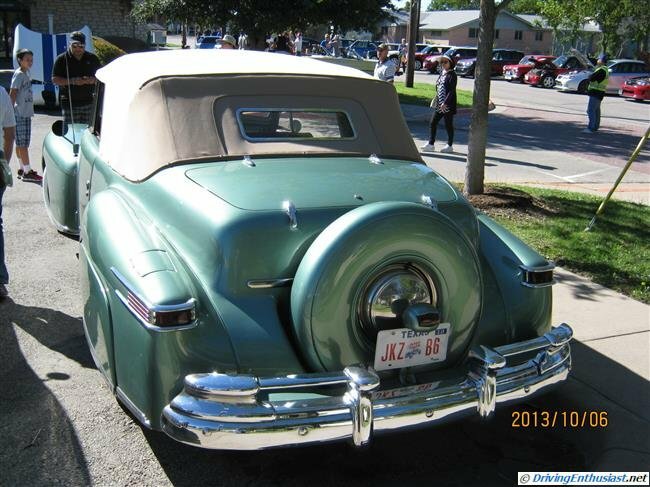 The Continental prototype was a commissioned styling of E.G. Gregorie, who also designed yachts. 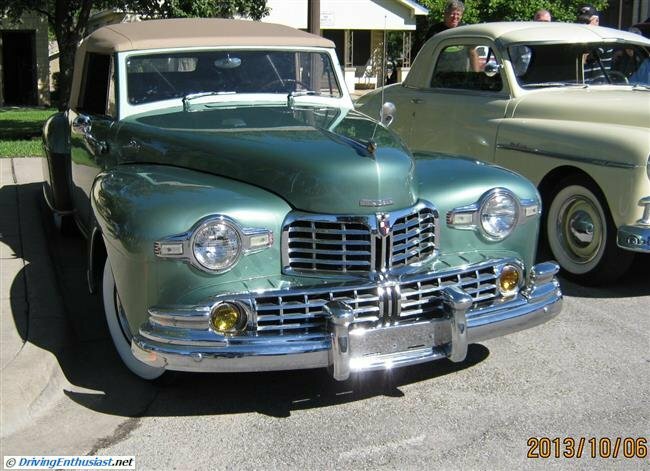 Available in production as a 2-door coupe or a convertible, and powered by a 292 cubic-inch V-12, the Continental was available from 1940 thru 1948 (excepting the war years). 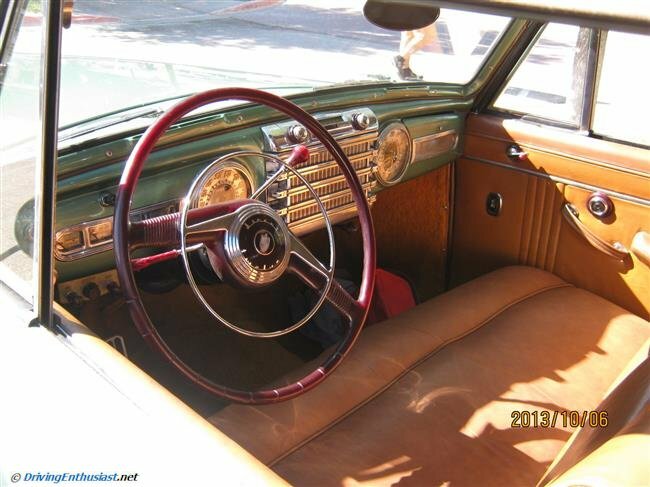 These were personal luxury cars with every possible amenity, and were hand-built in very small numbers. Only very wealthy individuals could afford them. 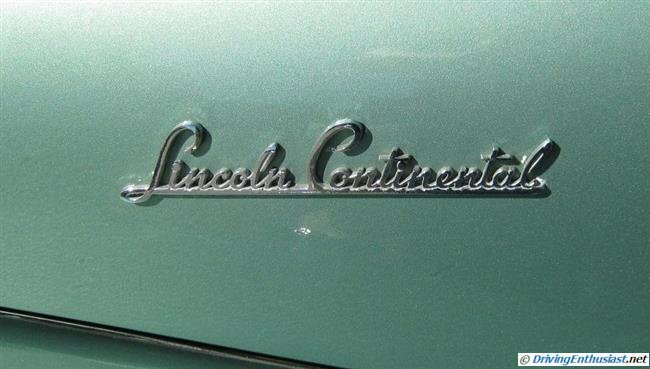 80th Anniversary Lincoln Continental: a driver’s car?